BrickBeat Recording Studio is located in the centre of Lincoln (UK). Working on a solid platform of Focusrite, ProTools and LogicPro. We can provide an affordable recording facility for producers, bands, singers, composers and anyone needing high-quality and experienced audio production. BrickBeat Recording Studio is located in the centre of Lincoln’s ‘Creative Quarter’. The studio works hard to consistently provide a high-quality recording and production solution built on a solid basis of over 30 years experience in the recording industry. 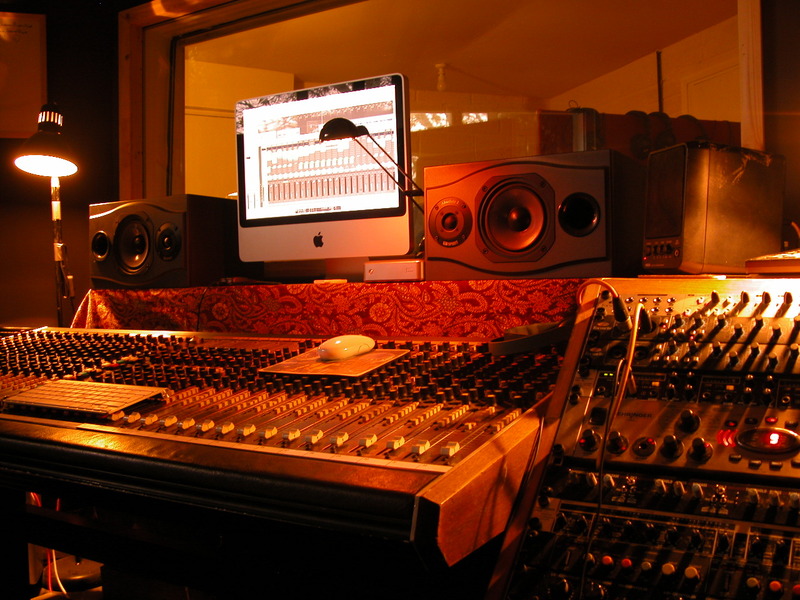 BrickBeat Recording Studio works closely with a mixture of bands, solo artists, producers and voice over artists. The studio also provides specialist educational and training packages as well as working closely with arts development organisations and independent theatre groups. BrickBeat Recording Studio is staffed by a small team of experienced engineers who make full use of cutting edge and traditional technology to work closely with you to bring your ideas to life! You may have started your productions on your own recording facilities at home and feel that you need to expand and develop them further using our facilities. We are happy to discuss your project ideas and needs then assist you in transferring the audio files onto our own platforms. At BrickBeat Recording Studio we believe that our clients are our inspiration and we will always work closely with you to provide the best experience possible. As well as working inside the studio itself we can also offer some location recording facilities and support as required. Studio owner Maurice Mulligan has worked in the music industry for most of his life providing engineering services to clients across the world and in a range of locations and situations. Various electric and acoustic guitars, basses and percussion are all included in session fee! Other amplifiers and instruments can be made available on order.